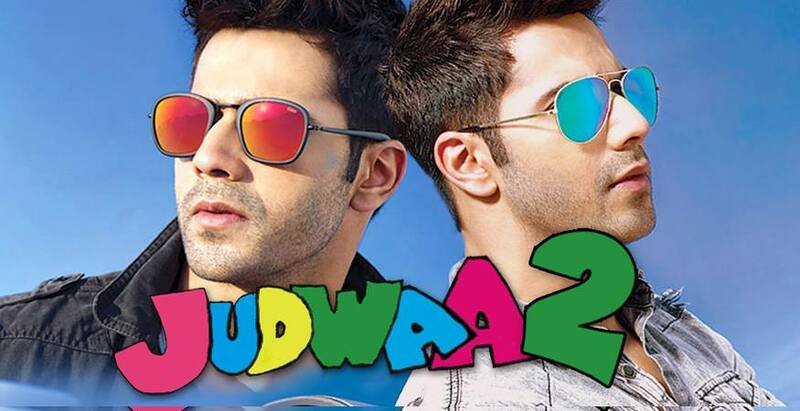 The much anticipated remake of Judwaa, starring Varun Dhawan, kept on adding to the box office collection with an amazing pace. The movie broke all the records with the tremendous success at the box office within the very first week after its release. With a total collection of 92.02 crores, the movie managed to prompt the audience to come and watch the movie even during the week days. The movie also has Jacqueline Fernandez and Tapsee Pannu is quite substantial roles opposite Varun Dhawan. The son of legendary director David Dhawan proved his acting potential as he very well touched the benchmark set by Salman Khan in the original 1997 flick. According to the analysis of Taran Adarsh, the movie grossed around 6.72 crores on Wednesday itself. “”#Judwaa2 is a HIT… Fri 16.10 cr, Sat 20.55 cr, Sun 22.60 cr, Mon 18 cr, Tue 8.05 cr, Wed 6.72 cr. Total: ₹ 92.02 cr. India biz.” he wrote,” he tweeted. Another tweet by Taran says that if the film manages to top the charts even during the second week, it will probably become the highest grossing film of the year after Baahubali 2. Despite of a repeated storyline, the charm of younger Dhawan and the comical sequences performed with utmost originality managed to put it among the highest openers of the year along with Jab harry met sejal, Tubelight and Raees. Critics have high expectation from Judwa 2 which can possibly break all the records. Released during the festive season, the box office collection is increasing tremendously. Let’s see to what height it reaches. Jagga Jasoos Showed Good Growth At Box Office Collection On Day 2!